October 13 at the Zaporozhye Cinema Theater. 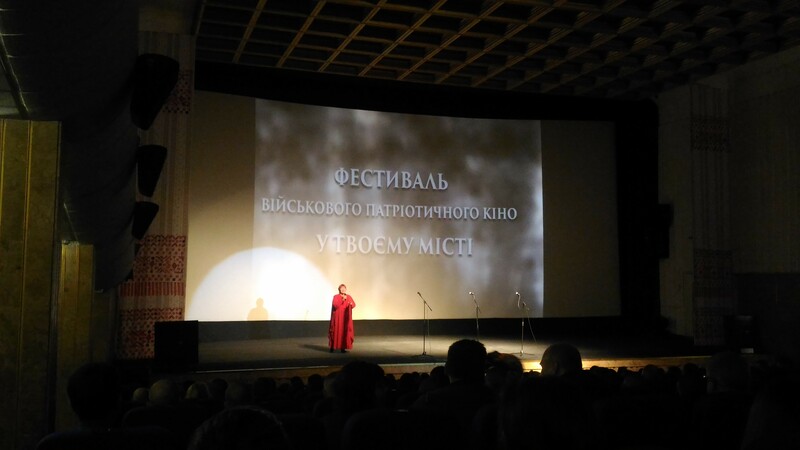 Dovzhenko hosted a festive event on the occasion of the Day of Ukrainian Defender - the opening of the Festival of Military Patriotic Cinema. This event was solemnly opened by the head of the Zaporizhzhya Regional State Administration Konstantin Briel. Together with the representatives of the ZODA, participants of the ATO and representatives of the executive authorities, the opening of the festival was attended by the Head of the Department, Alexander Kharin, and the employees of the UMSA of Ukraine in Zaporozhye region. During the event, the national premiere of the film "Positive Zenith" devoted to the heroic defense of the Donetsk airport and the subway of Avdiivka in 2015 was held. The film itself consists of 5 documentary films, built on real events using video taken by the soldiers themselves. Heroes of the film tell about the life in the trenches, the brothers who are no longer, about the enemy, humanity, the Minsk agreements and that they have to survive during the bombardment. "Russia tirelessly" sends true information "to the world community, so we do not have to waste a minute. We need to act on bias and lead the spectators behind us. We must take care and protect the mental space of our Ukraine! With such a cinematic weapon, we have already won! Let's give viewers the opportunity to truly appreciate such everyday, at first glance, concepts - peaceful heaven, peace, peaceful everyday life ", - noted the co-author of the project Tetyana Kulakovska. 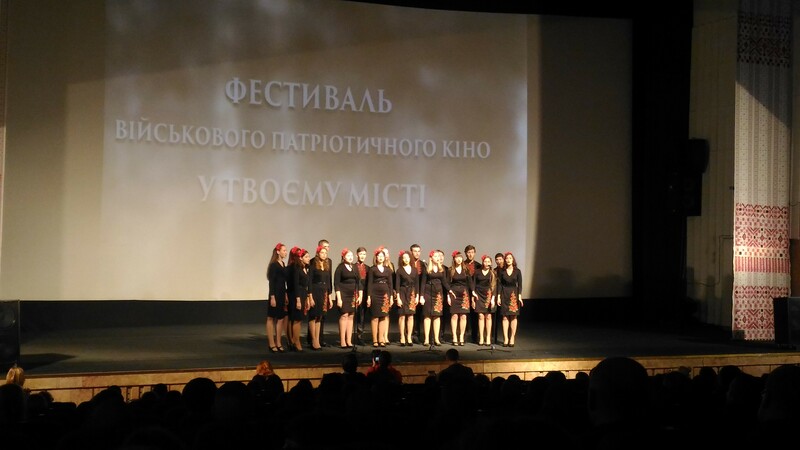 Zaporozhians, who did not leave any free space in the cinema for this show, met with warm applause with a patriotic premiere. We remind that the film "Positive Zenith" will be shown in Zaporizhzhia in all cinemas and other cultural and artistic institutions for a month (from October 13 to November 15).